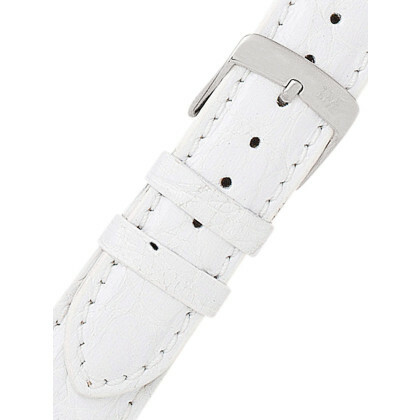 A noble watch strap in 18 mm lug width you will find at Timeshop24. 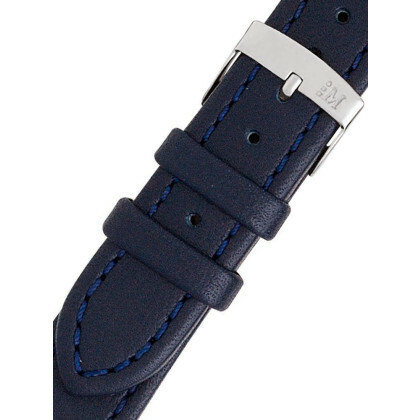 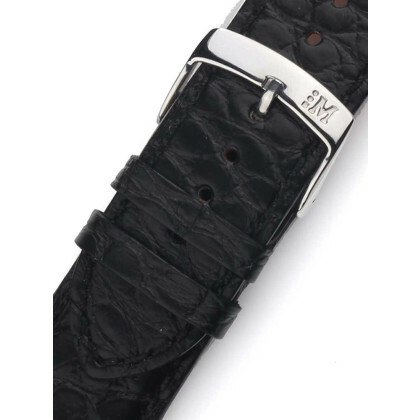 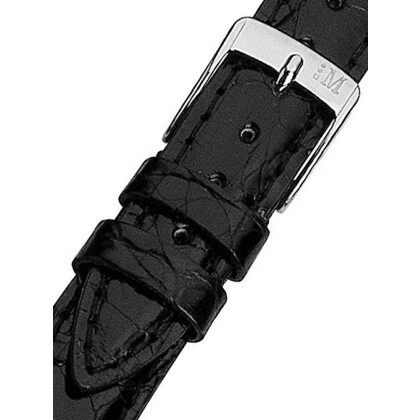 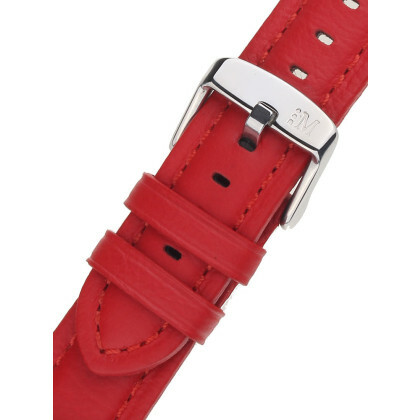 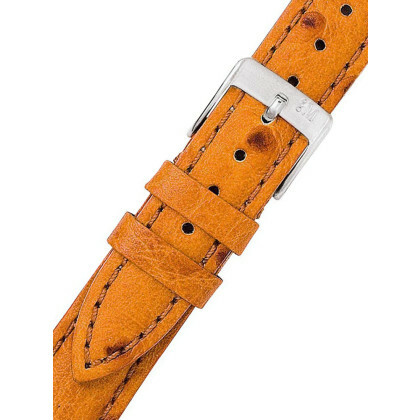 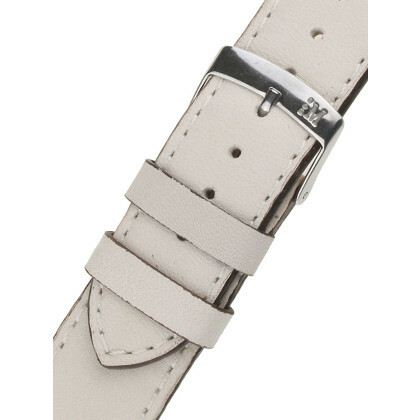 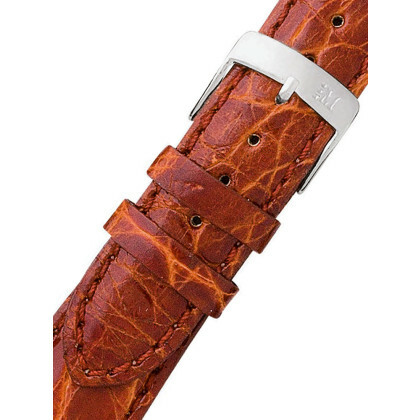 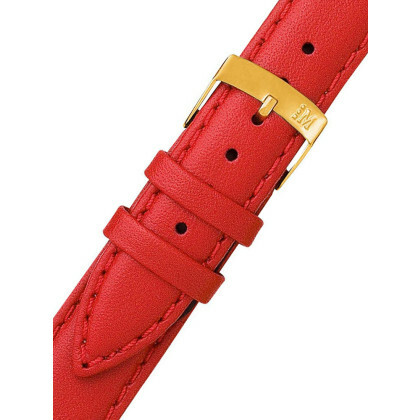 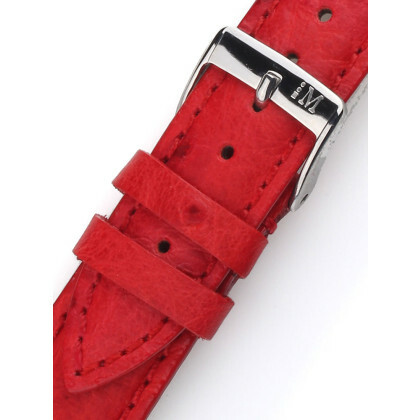 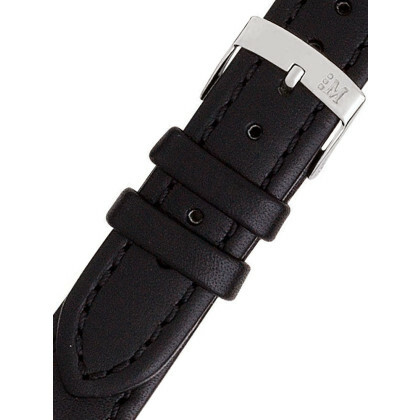 Here you can buy a high-quality strap for your watch at a good price or order several leather watch straps to change. 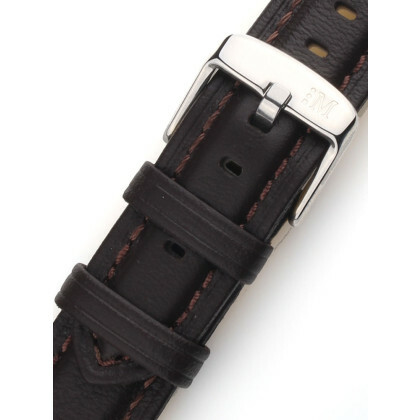 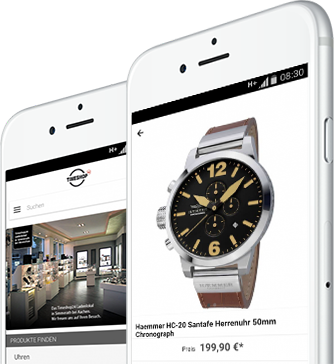 If you want to buy straps for your watch in our online shop, then you have come to the right place. 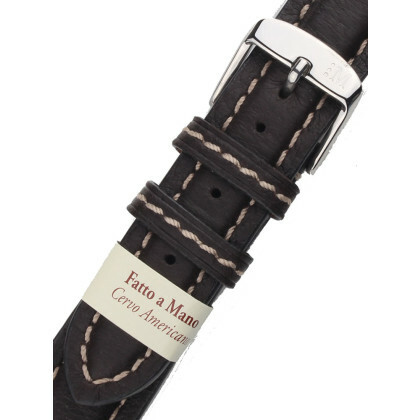 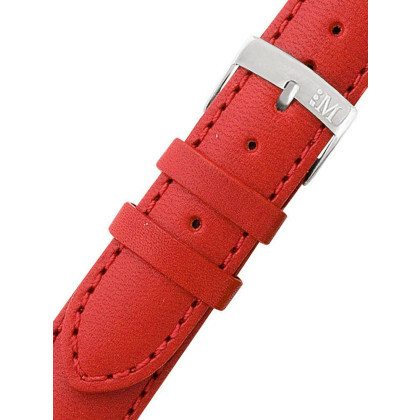 Choose a suitable watch strap (18 mm) from the market leader Morellato!